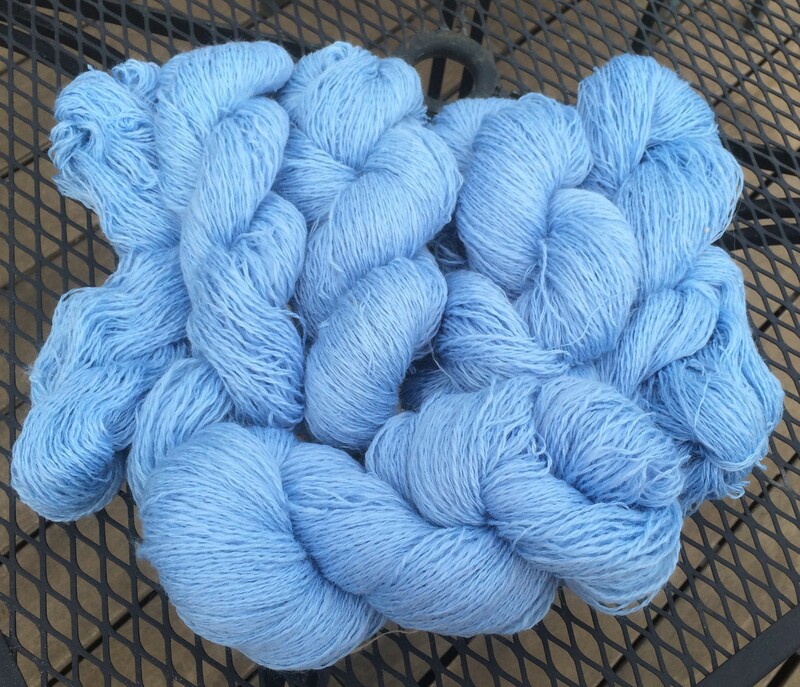 I sat down to an afternoon of plying and now this one pound of blue roving is spun and plied, ready to wash and knit. This pile of blue yarn represents hours and hours and hours of work, done bit by bit. Little bits of time really add up.